We were founded in November 2011. Since then, our membership base has grown rapidly and we now support charities dealing with all manner of painful conditions, from head to toe. The NHS faces a difficult economic future with a focus on delivering patient centered care. The Health Minister tells us that there is currently a shortfall in the number of GP’s that is needed to deliver patient care. 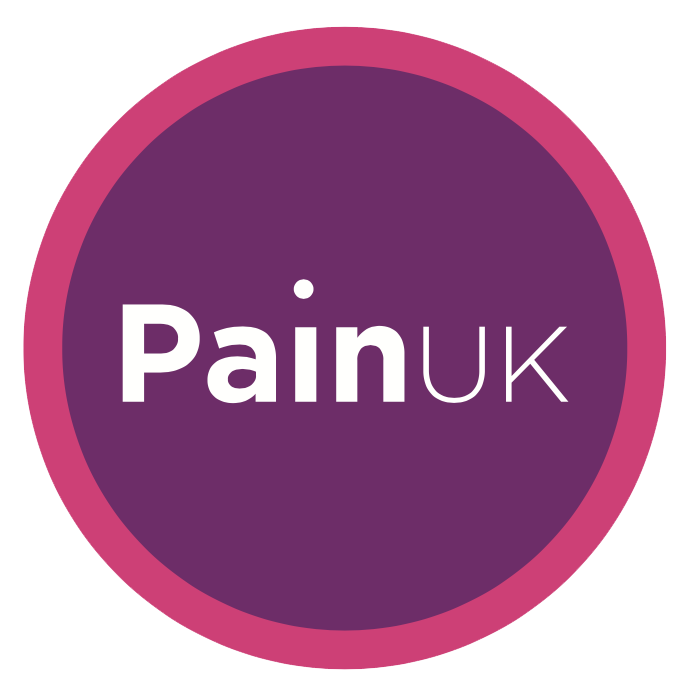 Pain UK operates to make a significant difference for people living with pain whether that is through the support of our member charities or directly. We are a young, ambitious and dedicated charity that have set out to achieve great things. We welcome those who want to support us along the way in doing so. We offer training and support to the member charities, many of which are run by ‘expert patients’ and may not have access to advice on issues like lobbying, fundraising, profile raising and reaching out to young people. We also offer membership opportunities to individuals, professionals and corporates. We are constantly updating our website and also are active on social media to share with you all of the latest news, articles and relevant materials that our team uncover.